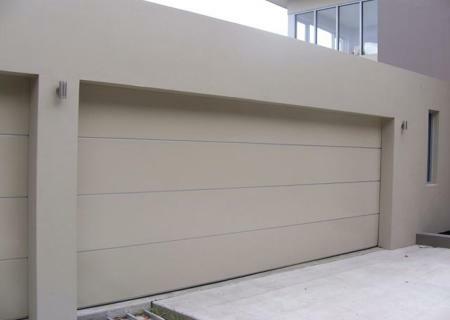 Superior Doors supply and install a wide range of garage doors, gates and electronic operators for domestic, commercial and light industrial applications. 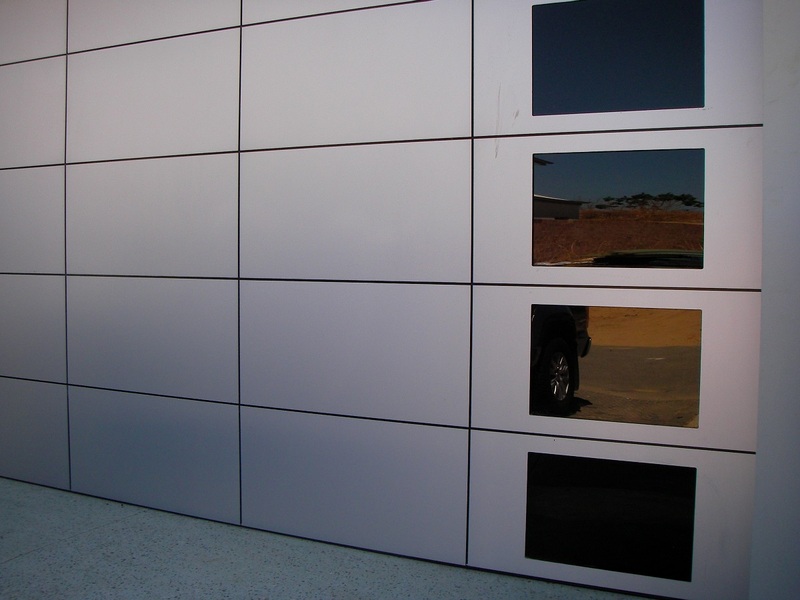 We manufacture Tilt Doors in a wide range of materials and designs. 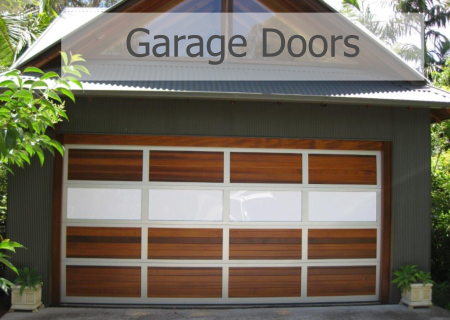 This allows us to offer our customers a very competitive price on the supply and installation of garage doors. 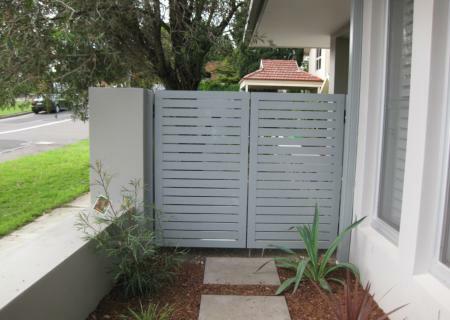 We will make a door from your Architects Specifications with the wide range of materials available. Matching doors for unit blocks and main entrance doors to unit block car parks with automatic door openers for full security, are our specialty. 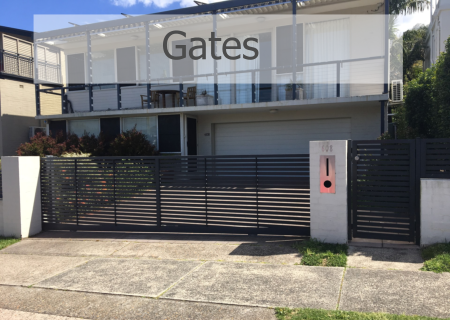 For added security and peace of mind a Superior Doors Gate can be manufactured and installed complete with an automatic opener for security and convenience. 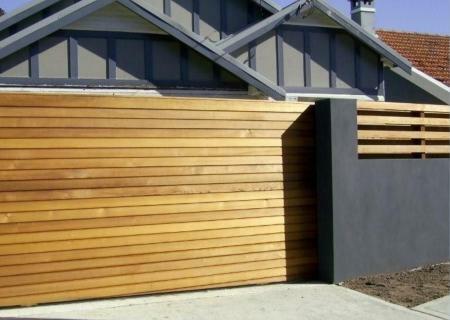 We can supply and fit a wide range of timber or metal gates in a number of configurations to suit your home. 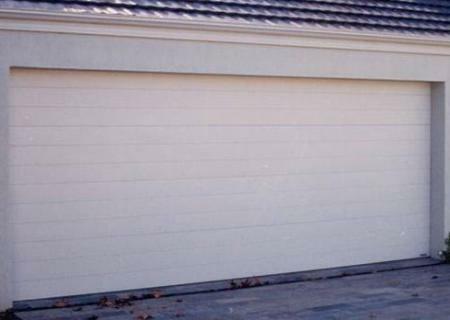 As a B&D installer we can provide and install a full range of garage doors from B&D to suit your needs. 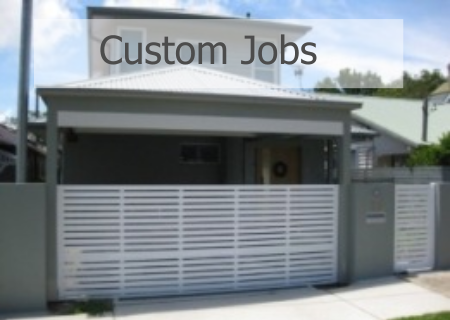 Service is available to most makes of Garage Doors and automatic door and gate openers, by qualified trade staff. 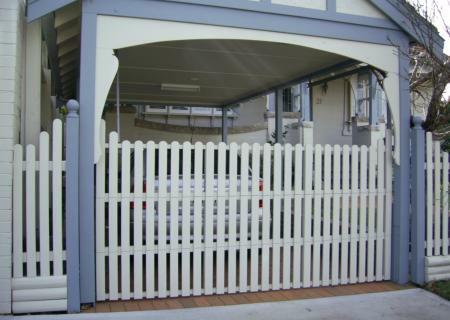 We cover the Northern Beaches area, Northern Suburbs, Eastern Suburbs, give us a call, see if we come to your area. 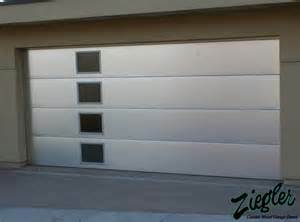 Thank you for the excellent delivery and installation of our new garage doors. They look great and we are very happy with them. We recently had 4 roller doors and 5 tilt a doors installed. This was a lengthy process due to remedial work being undertaken. Quotes were requested from 4 suppliers on 3 occasions over an 18 month period. Michael from Superior Doors was always prompt, courteous and gave quality advice to our Strata Committee. The installation was professional and any queries we had were answered fully. Personally, Michael has done work for me on a residential building and I’ve always found him to be very professional. 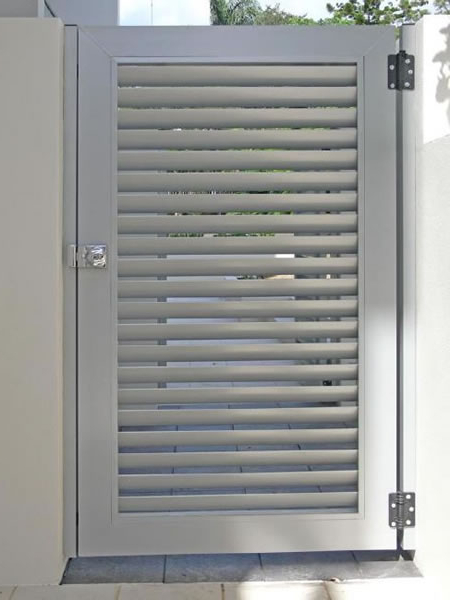 I have no hesitation in recommending Superior Doors for Strata or residential work. 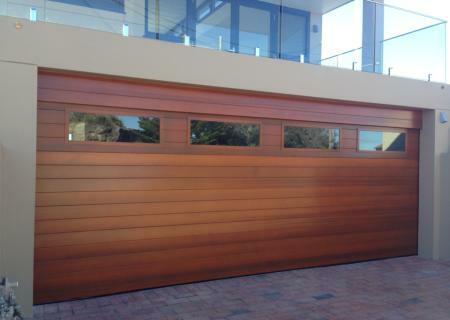 Superior Doors recently replaced 31 garage doors at our property. They advised us of the measure date, the installation date, how many days the job would take and did everything on time as quoted. 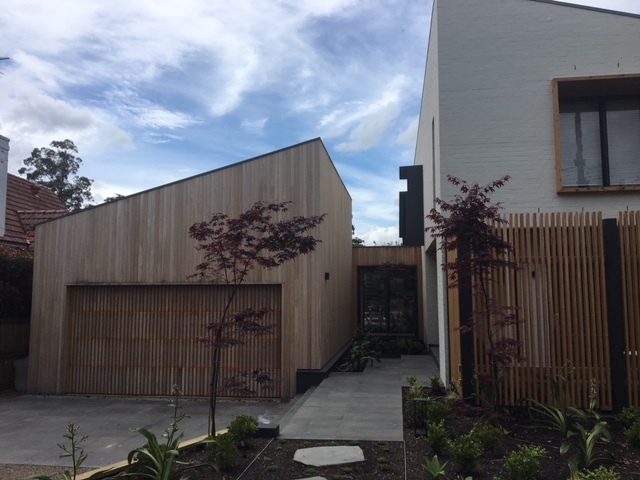 They were very clear regarding any differences in opening width and height as we were having a few different type of door than the original ones. We were also really pleased that they had no issue doing our installation in two stages as it was too difficult for us to do them all at once. We are extremely happy with the work done by Superior Doors. On the morning of the door to be erected we received a call from Scott to say he’s running an hour late (due to some emergency). On several occasions we have waited at home all day for the promised arrival of a tradesman who neither rang nor showed up. At times this was very inconvenient and a phone call could have freed us for the day. We just wanted to say how much we appreciate Scott’s consideration. You were recommended to us and we shall recommend you any chance we get.